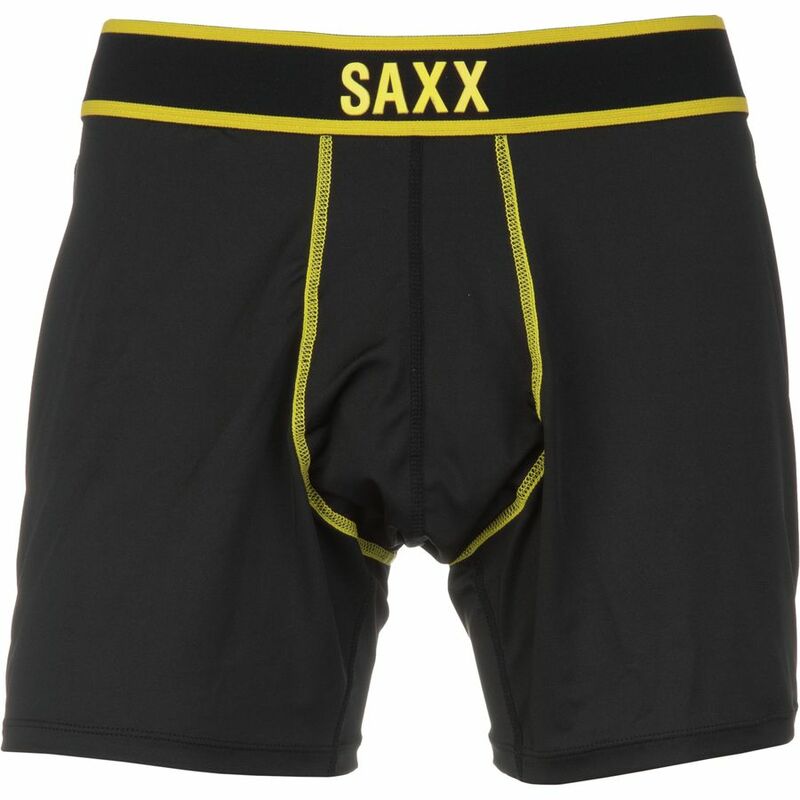 As the name suggests, this brand is all about Coltrane’s instrument of choice. Kidding aside, the Pro Elite Boxers do make beautiful music; a quiet, lilting song of stoic support. 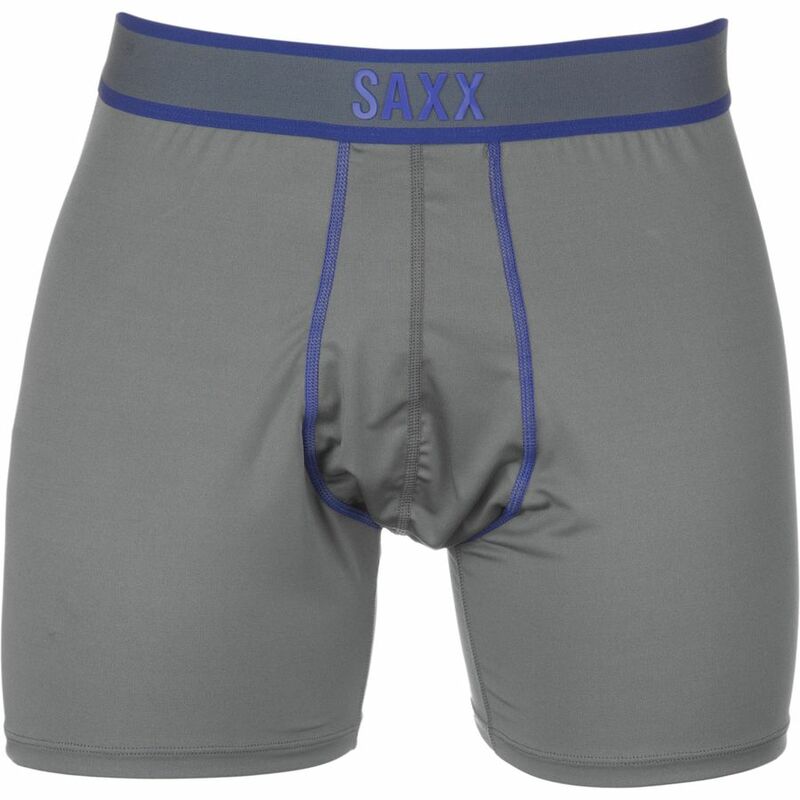 Most notable: the SAXX 9-panel design has two panels of synthetic fabric that straddle the groin, essentially buttressing your business with walls of silken spandex. 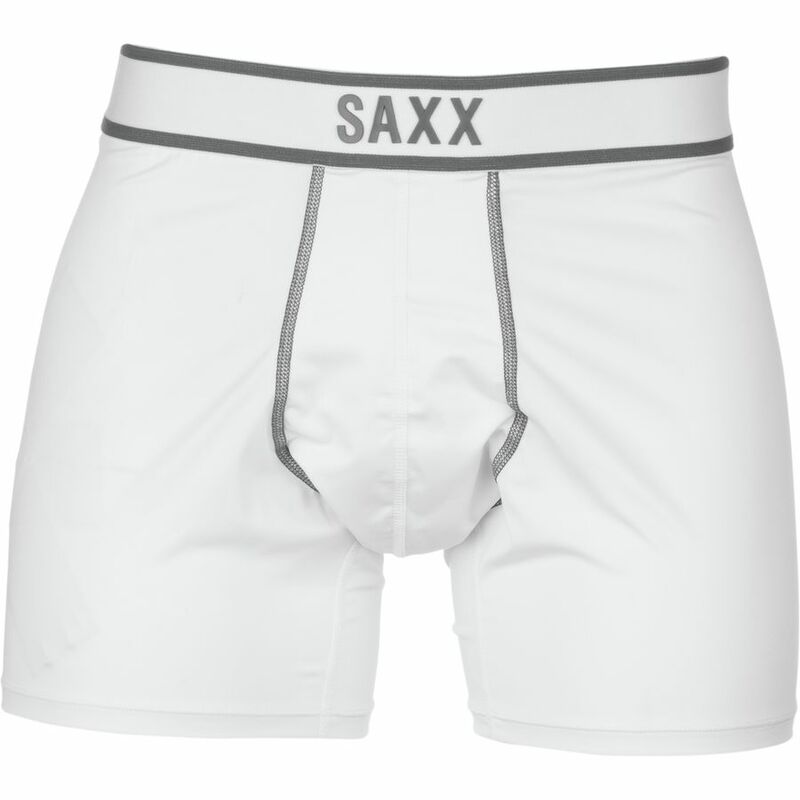 The result is delightful support and a fit that’s appreciated on trail runs and bar stools alike. 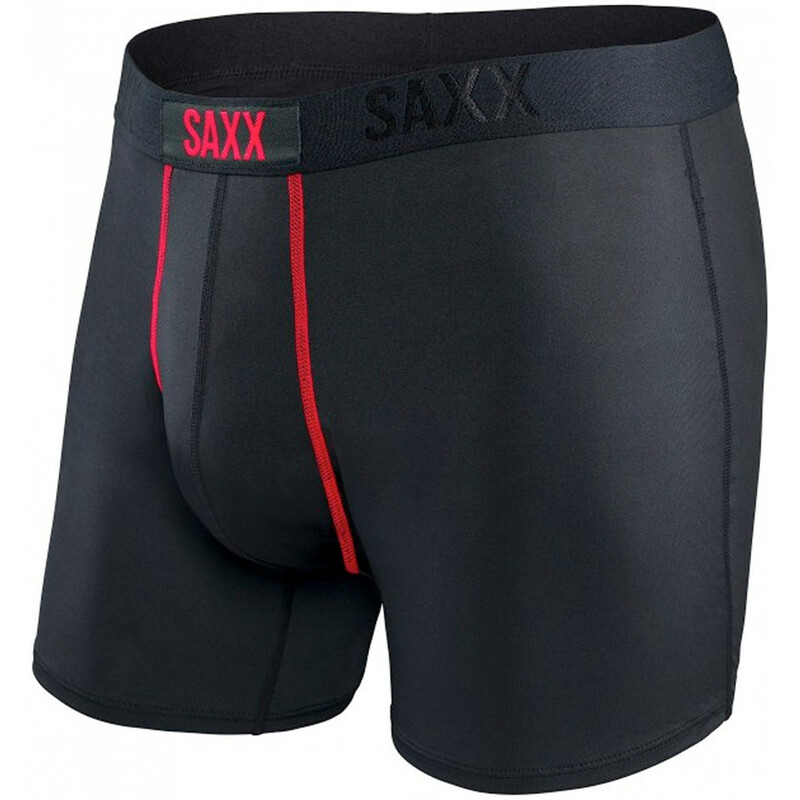 Most notable: the SAXX 9-panel design has two panels of synthetic fabric that straddle the groin, essentially buttressing your business with walls of silken spandex.